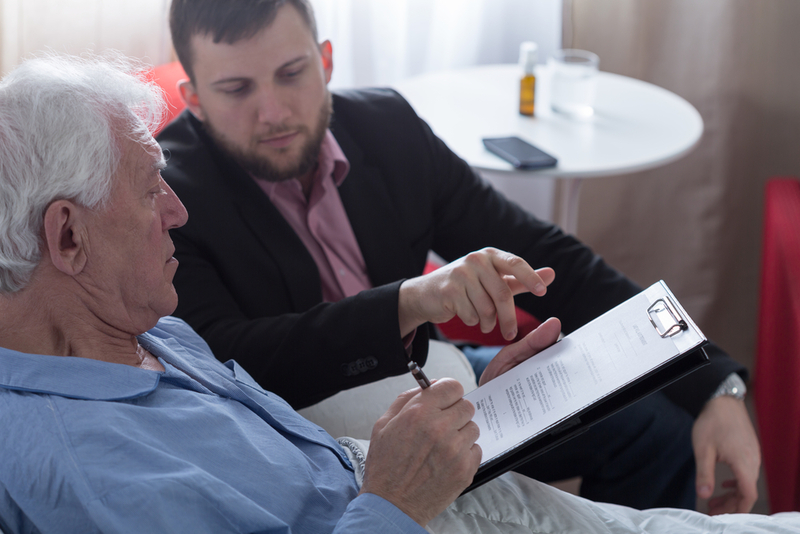 If you’re not sure whether you need to hire an estate planning attorney, consider this: Estate planning is serious business, and even one minor mistake can change the intent of your will or trust or render it invalid. The associates at the The Law Office of Jacob Y. Garrett, LLC, located in West Plains, MO, encourage you to consult with an attorney early on in the estate planning process for the following three reasons. State laws are very specific about what can and cannot be in a will, trust, or power of attorney. They also dictate who can and cannot serve as a personal representative or agent. And they are strict about the formalities that must be observed during the creation and signing of a will, trust, or power of attorney. An experienced lawyer will make sure you adhere to state laws and help you avoid simple yet costly mistakes. If you think you are going to save yourself money by using an online estate planning form, your family is going to be in for a rude awakening when they learn that all or part of your will, trust, or medical or financial power of attorney isn’t legally valid. If this happens, your loved ones will be forced to spend thousands of dollars correcting your mistake. By hiring a knowledgeable attorney from the start, you can save your family the time, money, and hassle of having to correct your documents when they’re needed. A person’s circumstances and assets may cause complications only a lawyer is equipped to deal with. For instance, you may be in your second or third marriage and have minor children from each, or you may have a disabled family member who will require ongoing support for the rest of their life. Everyone has a unique set of circumstances they must take into consideration when estate planning. Without legal advice from a probate lawyer, you may fail to account for your own unique considerations. Estate planning is not a task to be taken lightly. It is a huge responsibility that has the potential to affect the future of your loved ones. Treat your estate planning documents with the care and attention they deserve, and hire a West Plains lawyer at the start of the process. With over 24 years of experience, the lawyers at The Law Office of Jacob Y. Garrett, LLC will provide the careful guidance you need to create an estate plan that protects you, your assets, and your loved ones. To schedule an initial consultation, call (417) 255-2222, or visit their website to learn more about their services.